Are you a member of Goodreads? 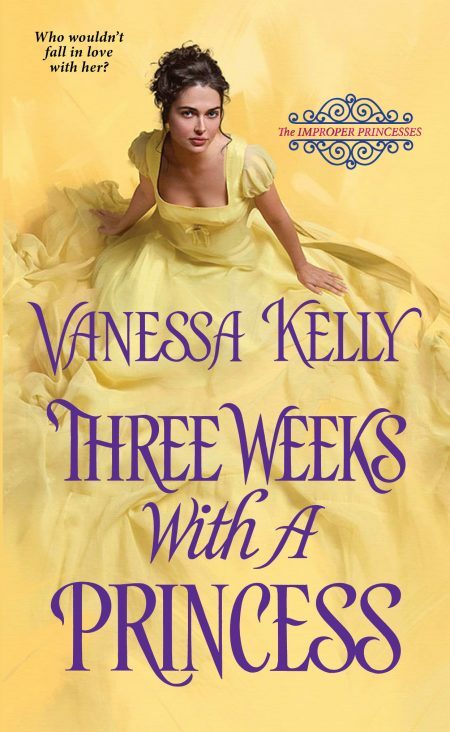 Today is the final day to enter to win an ARC of THREE WEEKS WITH A PRINCESS, the next book in my Improper Princesses Series. My publisher is giving away 25 copies! To read the blurb and the first two chapters of the book (out June 27th), please visit the Book Page on my website.